Kit. Prototype data: Weight approx. 35 t, engine power 169 kW/230 HP. Max. tearing force 195 kN/19,5 t, max. 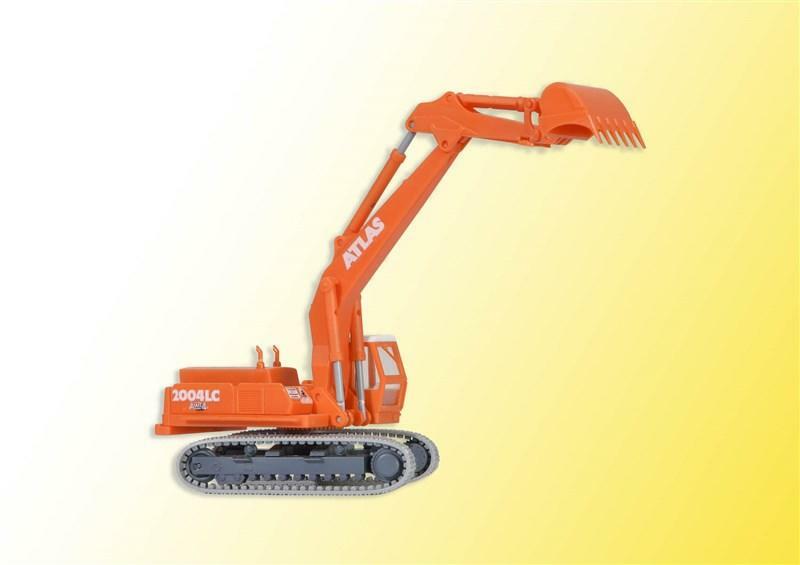 breakaway force 229 kN/22,9 t, bucket capacity 2m?. 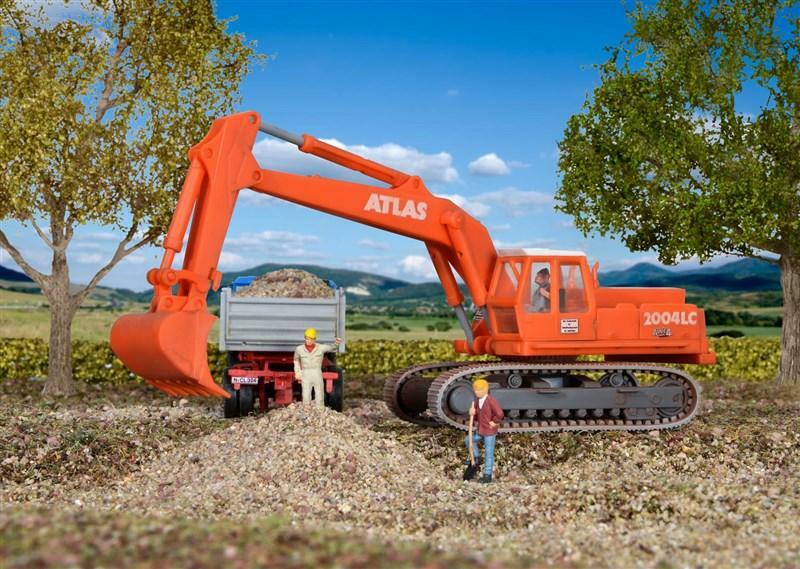 An interesting excavator model to be used universally on small or large construction sites. Dimensions: L 7 ? 16 x W 4 x H 4 ? 12 cm. Level of difficulty: 2 (advanced).